Life has been hectic so my menus have been pretty basic lately. Over the past couple of months (more than a few times 😳), I’ve heard my husband say “you know you haven’t made ____ in awhile”. Well Labor Day seemed like the perfect opportunity to scratch one of those recipes off to do the list. 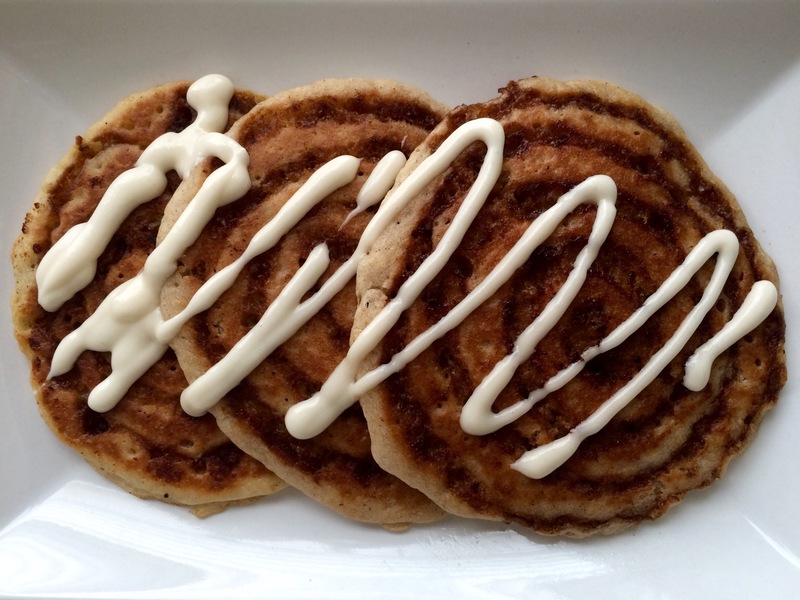 When you want pancakes & cinnamon rolls for brunch! 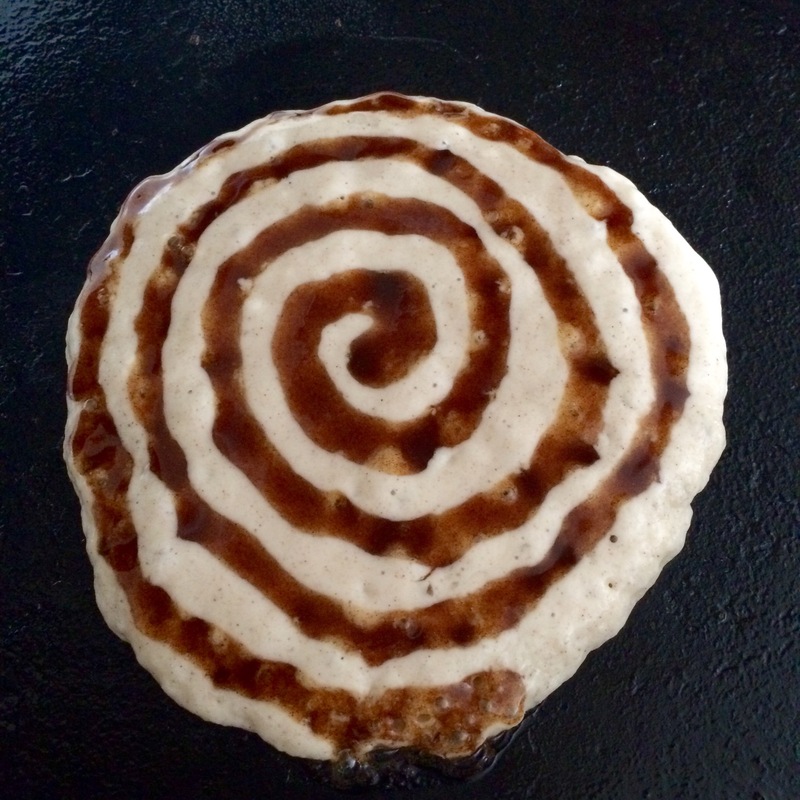 I’ve made cinnamon roll pancakes before but it’s probably been a couple of years. 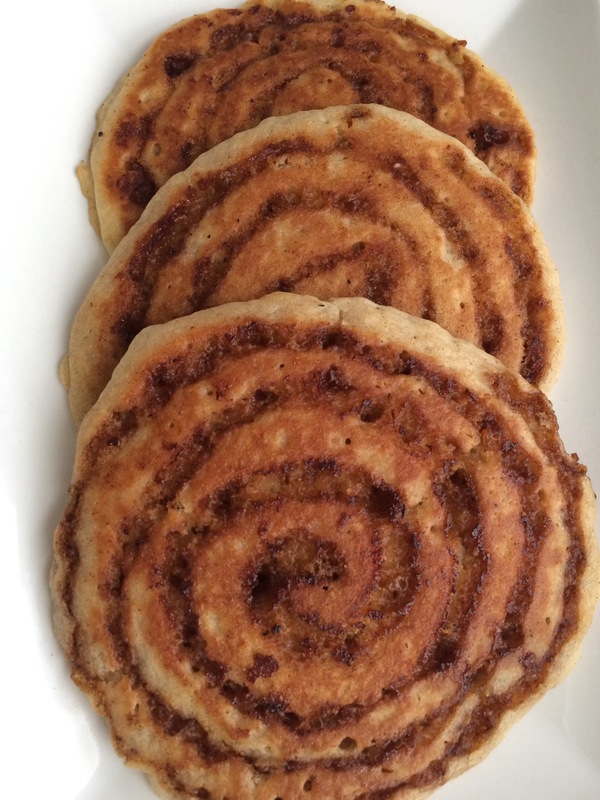 Since I didn’t save the recipe, I did a quick search on Pinterest and quickly located a vegan cinnamon roll pancake recipe via Fork & Beans. 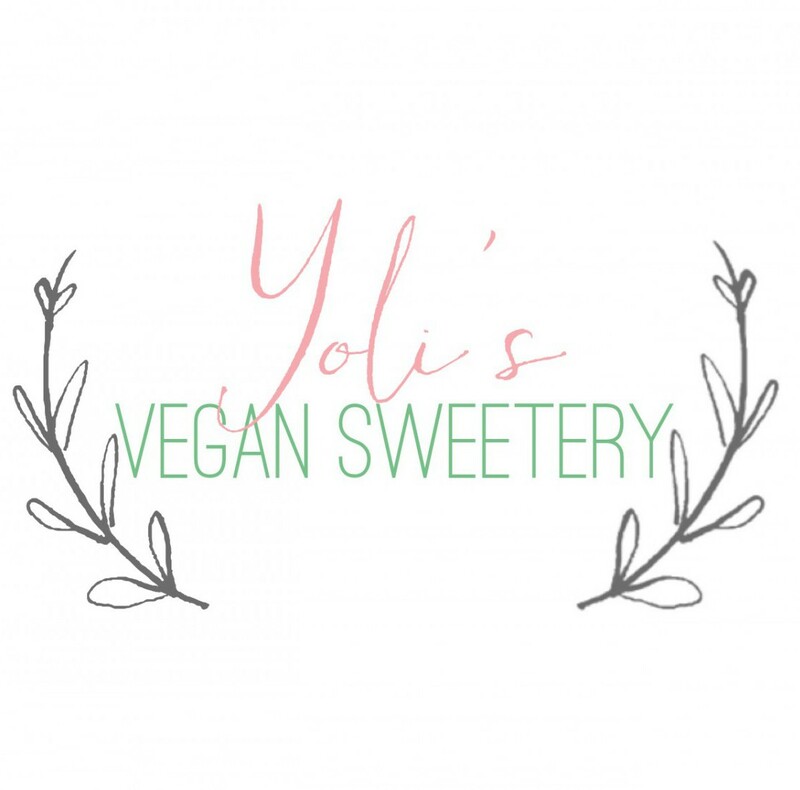 I followed the recipe as listed except I used Aunt Jemima Original Pancake Mix and I topped them vegan butter cream icing. Hubby and family loved the pancakes. So much so I didn’t get any but I heard the flavor was a perfect mix of pancakes and cinnamon rolls. Sounds like a perfect brunch entree to me!